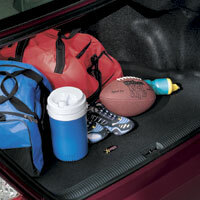 When you own a car, finding ways to keep it in good condition is very important. 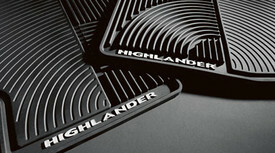 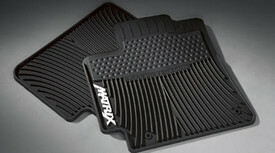 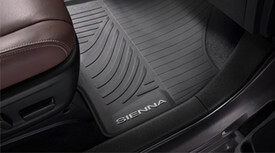 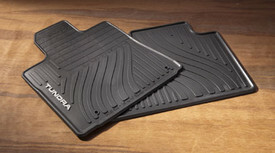 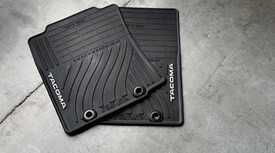 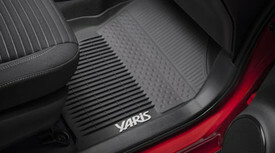 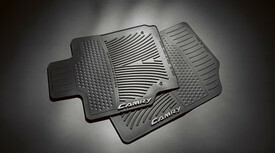 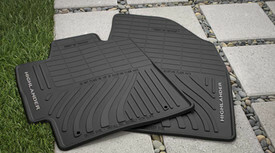 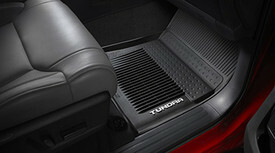 One of the best accessories that you could buy that will help to protect the interior of your vehicle are floor mats. 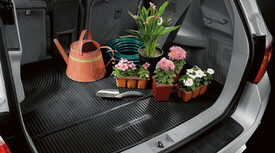 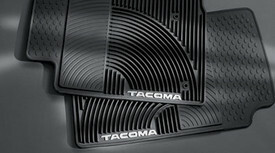 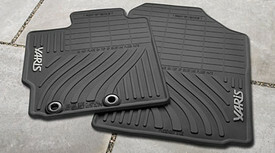 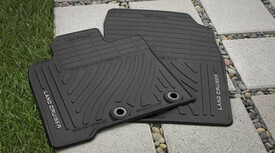 When you are shopping for floor mats there are many options to choose from. 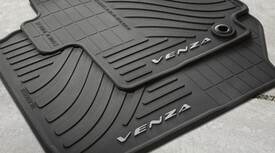 They come in a variety of materials that will suit the climate where you live. 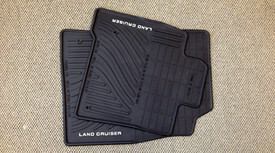 When you are looking for floor mats, you could consider getting custom fit car floor mats. 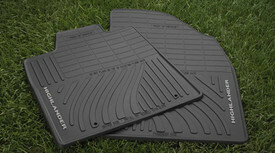 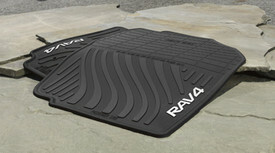 These all weather floor lines and mats are designed to fit perfectly into your vehicle. 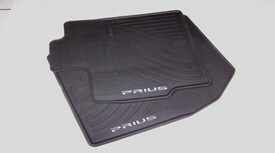 This will help to ensure that your vehicle is properly protected during all weather conditions.